A practical and hygienic solution! Having a chain for your soother prevents it from falling to the floor and getting dirty. You use it simply by clipping it onto the child’s clothes. 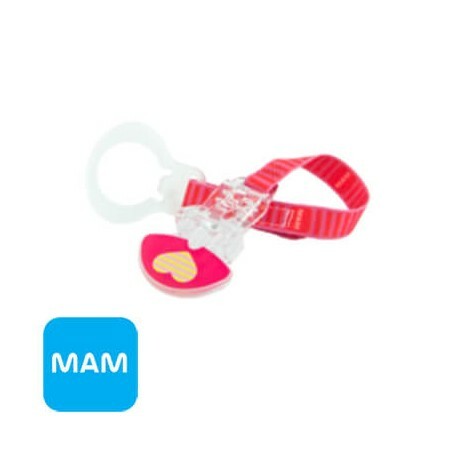 Our soother chains are 100% BPA free, phthalate-free and PVC-free.